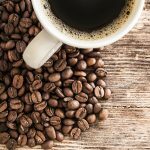 Great News in Coffee at GPM Investments, LLC! Our Perfect Harvest coffee is hot! !